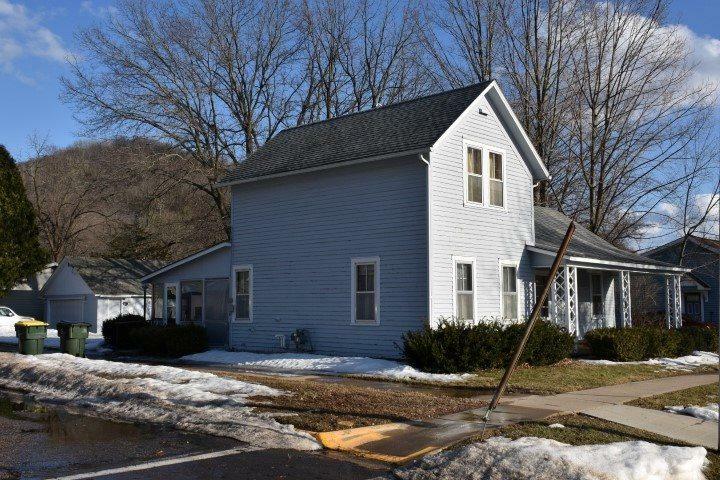 613 S Park St, Richland Center, WI 53581 (#1852255) :: Nicole Charles & Associates, Inc.
1 Story, 2+ bedroom, 1 bath home. 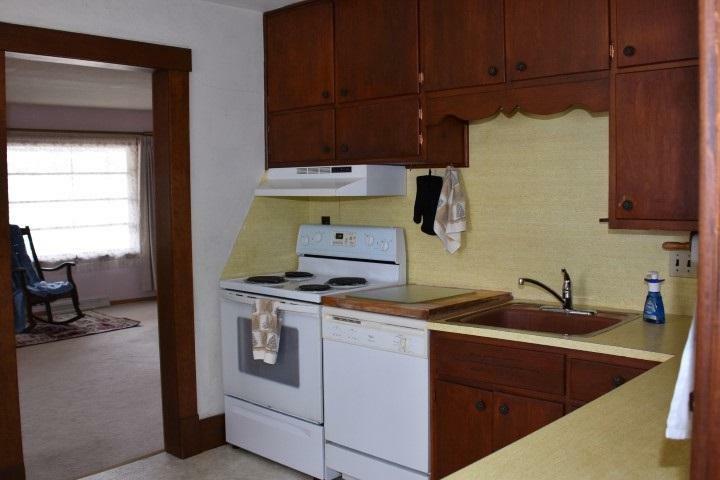 Main floor laundry/utility room with lots of cabinets. Main floor bedroom and full bath (remodeled). New furnace in 02/2018. 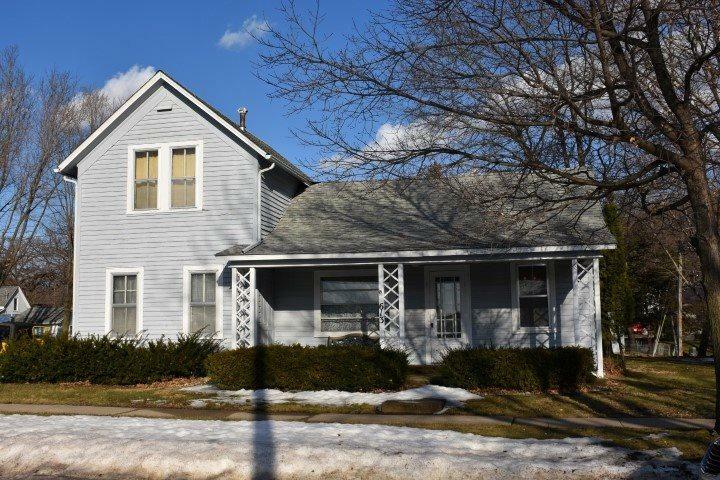 Lots of porches to enjoy the nice full size corner lot. 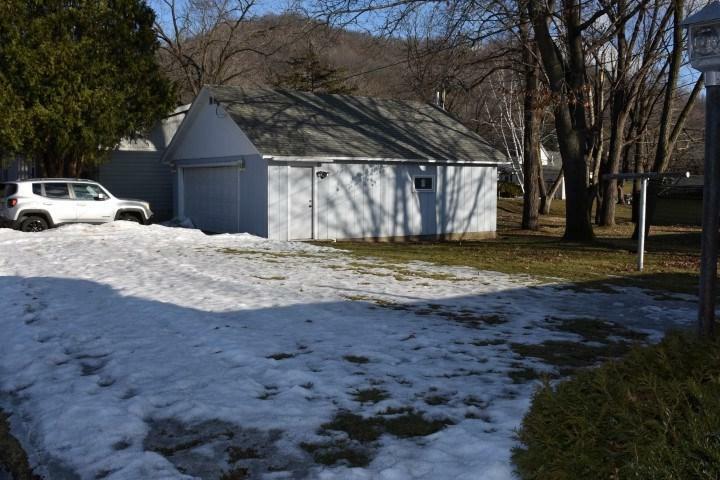 Large 2 car detached garage. Listing provided courtesy of Marshall Agency, Realtors.